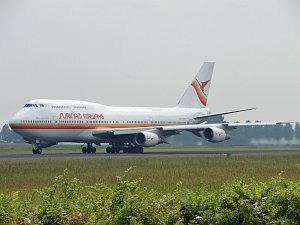 The Boeing 747-300 is a four-engined long-range widebody airliner with a capacity of maximum 608 passengers in a partial double deck configuration produced by the American manufacturer Boeing Commercial Airplanes. The Boeing 747-300 is a development of the Boeing 747-200 with a stretched upper passenger deck and more powerful engines. The engine options are: Pratt and Whitney JT9D-7R4G2 or General Electric CF6-50E2, CF6-80C2B1, or Rolls-Royce RB211-524B2-19, RB211-524C2-19, RB211-524D4-19, RB211-524D4-39. 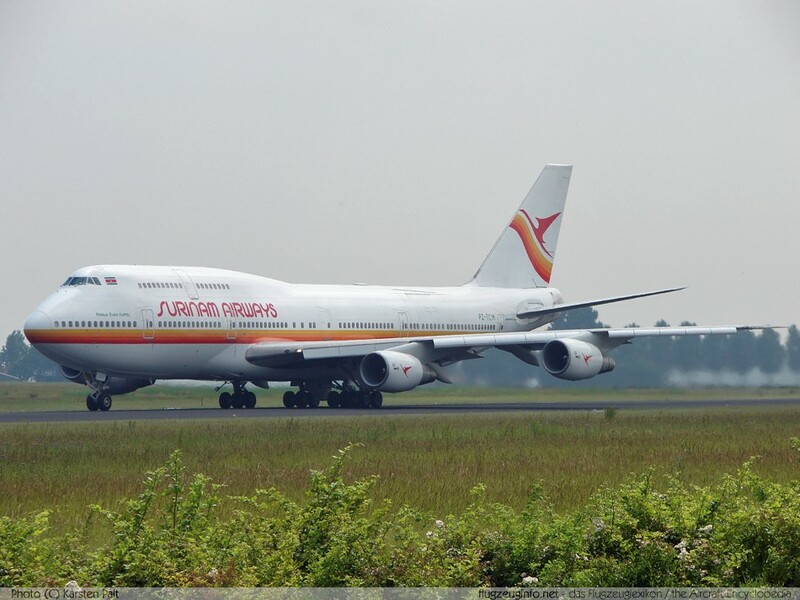 The 747-300SR can carry up to 624 passengers.